Thought I saw the new Jordan’s around town. 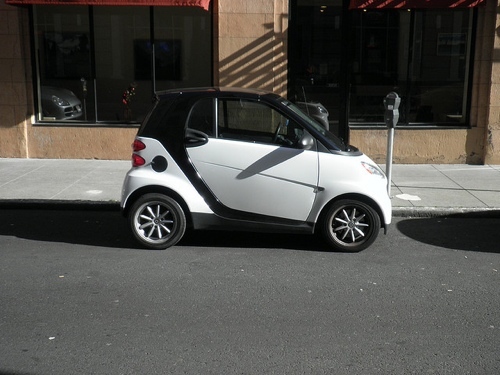 Turns out it was just a Smart car. 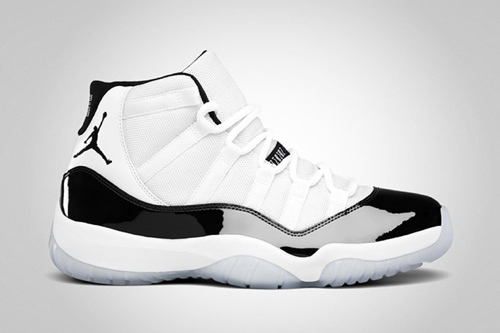 It was traveling at walking pace, it was similar in size, and there was a person in it….alas, it was not the new Jordans. I should have known anyway. Those things are for sure sold out…the Jordans are sold out I mean. This entry was posted on Sunday, December 25th, 2011 at 12:02 am	and is filed under Uncategorized. You can follow any responses to this entry through the RSS 2.0 feed. Both comments and pings are currently closed.